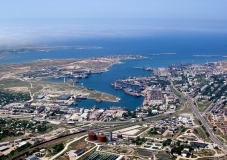 Port Sevastopol. 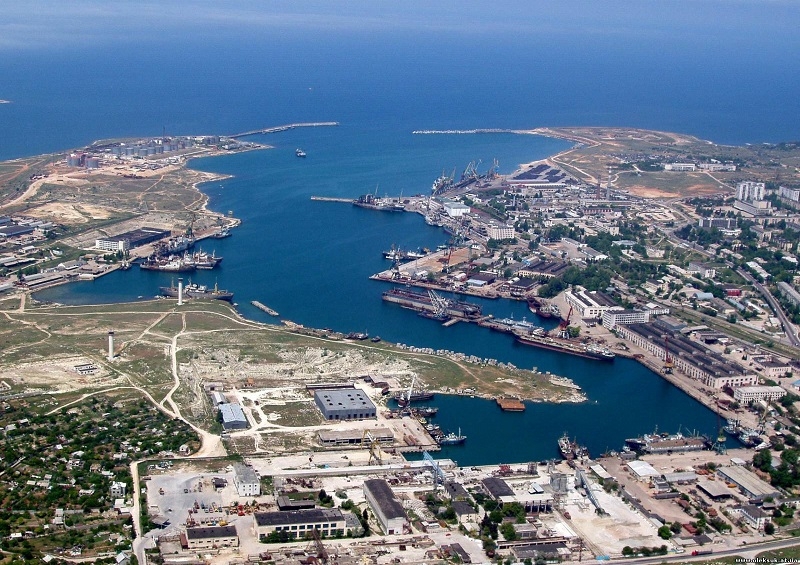 Geographical position | Company "Mortehflot"
Sevastopol port is open for calling of foreign vessels since 1992. 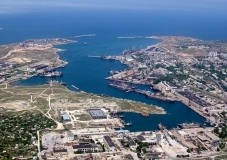 Geographical position of port: southwest of the peninsula of Crimea, coast of the Black Sea. Width 44 °35′N, longitude 33 °26′E. 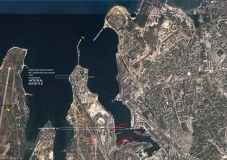 Port water area: the nonfreezing port closed from winds and storm which is divided into internal and external harbors by internal east pier. 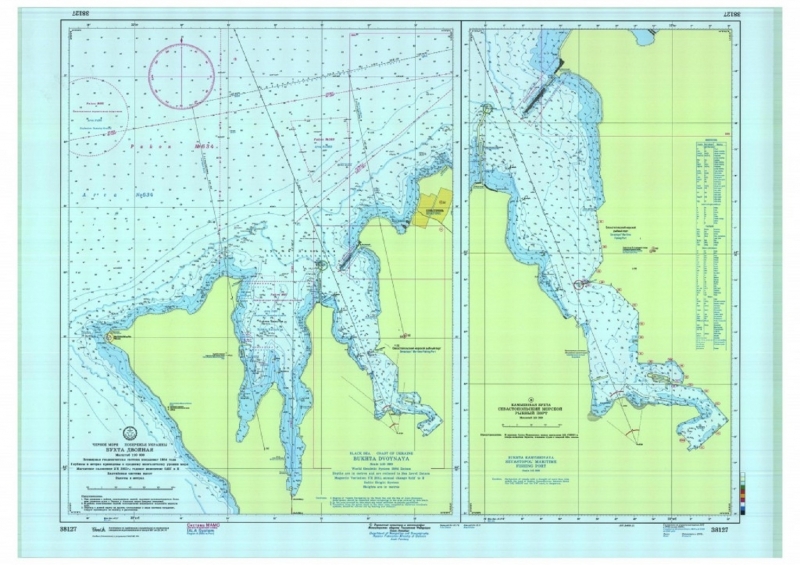 Mode of navigation of vessels: vessels long to 230 m and width – to 32 m with an osadka no more than 9,1 m are accepted. 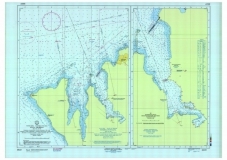 System of division of movement of vessels: SRD – 9. Ship pilotage: with an osadka more than 4,5 m and long over 65 m pilot conducting with tow maintenance is obligatory for vessels. 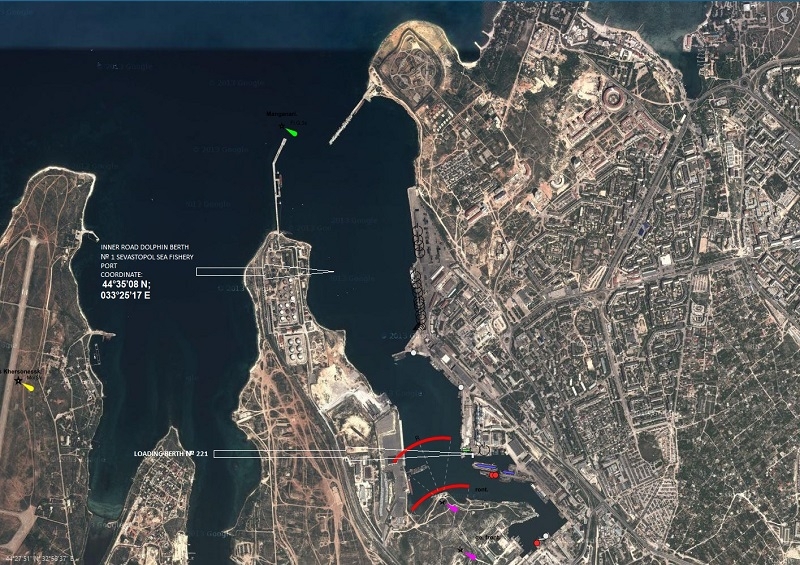 Landing of the pilot is carried out in areas of anchor parking. 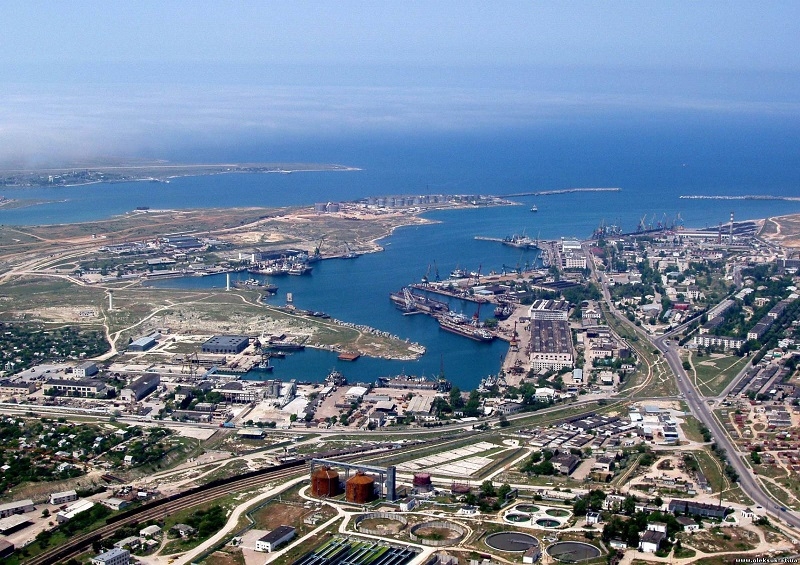 We are work in Sevastopol and Crimea. © 2014 — 2019 Company "Mortehflot"